A resident of Shreveport for 13 years, Dr. Rodney Crews has built a family practice dedicated to providing excellence in patient care. If you have never tried chiropractic, I invite you to come see what it’s all about and experience for yourself just how good you can feel from regular chiropractic care. Whether you’ve been injured in an accident, or just need a ‘tune-up’, please contact my office and make an appointment; I’d like to meet you and be your family chiropractor. 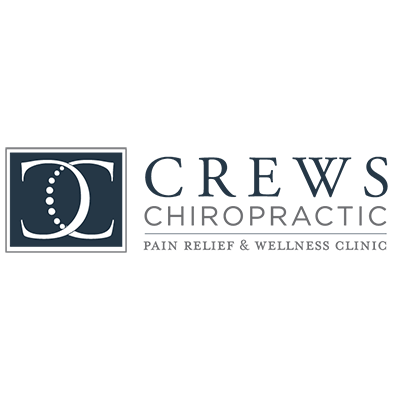 No one falls through the cracks at Crews Chiropractic. You will never be treated like a number or a face in the crowd. We take the time to listen to our patients’ needs so we can offer a unique experience that they soon won’t forget. We enjoy getting to know you and love helping you get back to a pain-free, happier, healthier life.